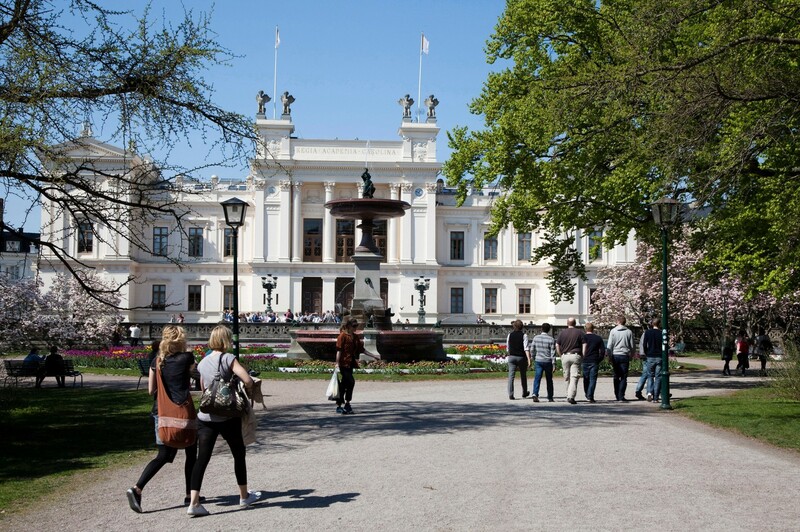 The Swedish Institute announces the possibility for young professionals to apply for participation in a new training programme arranged during 2014 in cooperation between SI and Lund University. The topic is Increased Transparency through Governance and Control in Governmental Institutions. Between 22 September and 3 October 2014, SAYP will be held as a two-week intense training session for some 30 participants, at Lund University in Sweden. The Swedish Institute (SI) Summer Academy for Young Professionals (SAYP) is a training programme developed to build awareness, capacity and resilience in the practice of governance in the countries included in the EU Eastern Partnership.At the same time the focus of SAYP is to strengthen young professionals and their individual capabilities to meet the requirement of a modern governance structure. In the SI Summer Academy for Young Professionals, the participants will also be able to expand their own contact networks and share ideas, experiences and challenges. The programme also includes possibilities to participate in follow-ups and thematic workshops afterwards, as fellows of the Swedish Institute alumni network – a vast professional and global contact network meant to keep building good practices and mutual learning processes for a sustainable future. We invite you to apply for participation in a two-week intense training session held in Sweden at Lund University. Opened to: persons working in the public administration or students on the master’s level who have a major in political sciences, public administration, journalism or economics in Belarus, Georgia, Moldova and Ukraine.